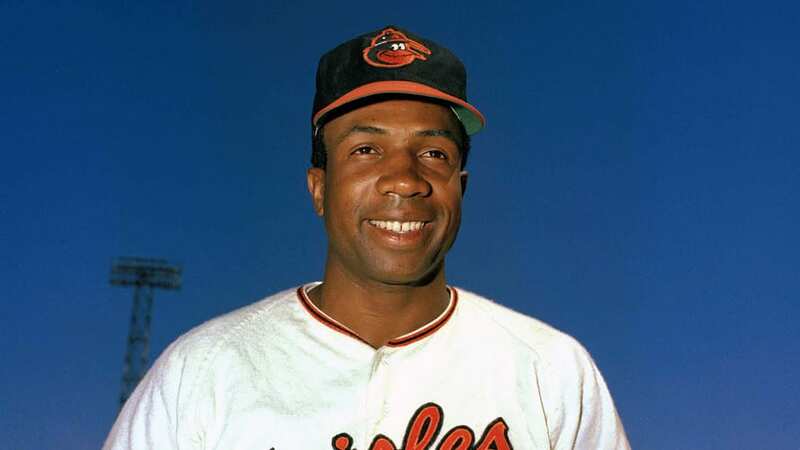 100 Black Men of America, Inc.Remembers the Great Frank Robinson – 100 Black Men of America, Inc.
ATLANTA, GA February 8, 2019: Members of 100 Black Men of America, Inc., the leader in mentoring African American youth, across a network of chapters, are deeply saddened by the loss of Mr. Frank Robinson. 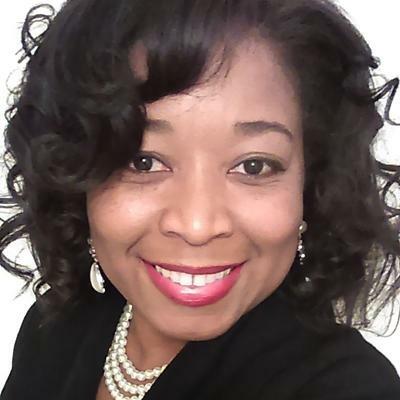 In this case, the word “legend” adequately describes this history maker, however, many may not realize the amount of contributions and barriers broken during a career spanning over six decades. 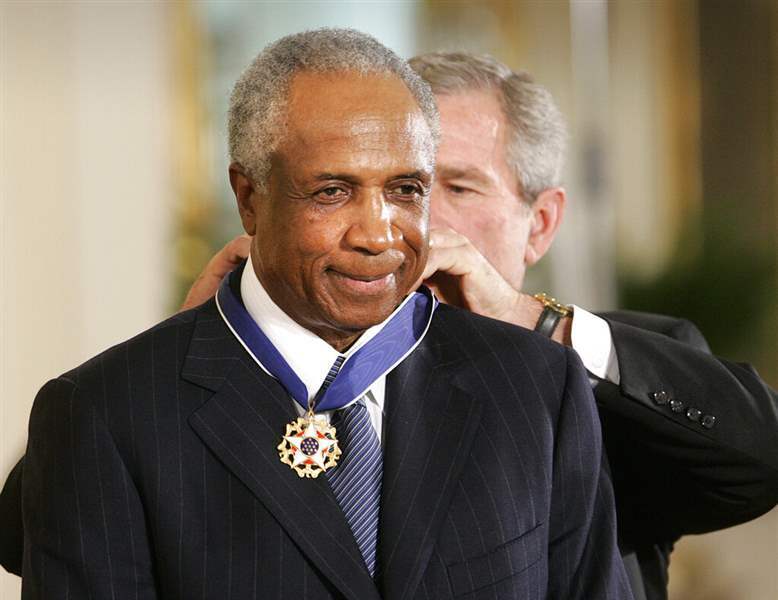 President Bush awards baseball legend Frank Robinson the Presidential Medal of Freedom Award.